Bones. 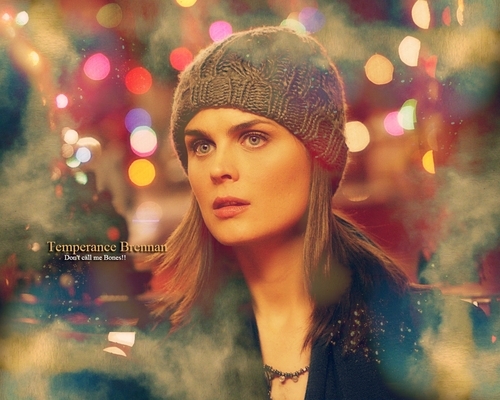 Emily as Dr. Brennan on the hit show, Bones.. HD Wallpaper and background images in the Emily Deschanel club tagged: emily deschanel actress bones. This Emily Deschanel wallpaper might contain portrait, headshot, gros plan, and closeup.